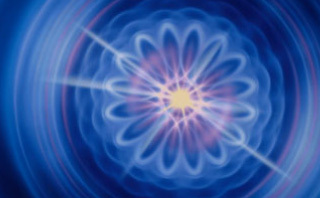 Teach spirituality using bonding activities using the violet flame. The teachings and activities in this book assist in deepening each family member’s connection with each other and their Higher Self. Gain practical techniques for using the violet flame to help you resolve everyday problems. 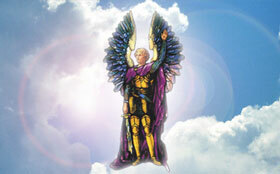 Integrate the violet light into any spiritual path you follow. Read Tom Miller’s stories of his experiences striving to draw down the highest art forms and music under the ascended masters’ sponsorship and his lessons learned as a disciple of Mark and Elizabeth Clare Prophet. Alchemy is a powerful spiritual method from Saint Germain for transforming yourself using mantras, visualization and the violet flame. 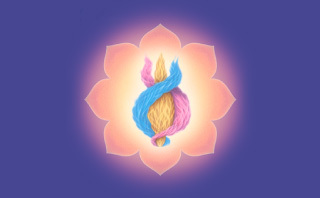 Use the unique spiritual energy of the violet flame to create change and restore the joy of God to your world with mantras and visualizations. Enjoy stories by people who have! 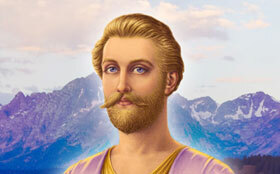 The ascended masters known as the Lords of the Seven Rays teach you to use the rainbow rays to bring balance, joy, harmony and greater spiritual progress to your life.